Antioch, IL – May 30, 2017 – Diane Carney/Telluride has an interesting and diversified schedule she’s keeping this summer, benefiting riders and trainers at all levels from the top of the sport to those just learning the ropes. Carney has made versatility a common practice in her career, using her horsemanship judging, teaching clinics, training, commentating and organizing riders and International tours. Caroline Weeden and Poetry at the Winter Equestrian Festival. Photo Chicago Equestrian. 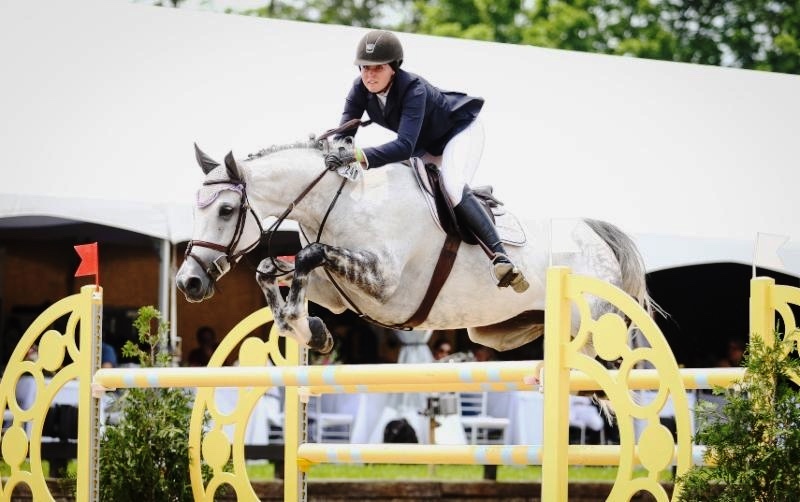 Carney has matched client Virginia Bartholomay’s string of grand prix horses to young professional Hunter Holloway, of Equi-Venture Farm, with great success. 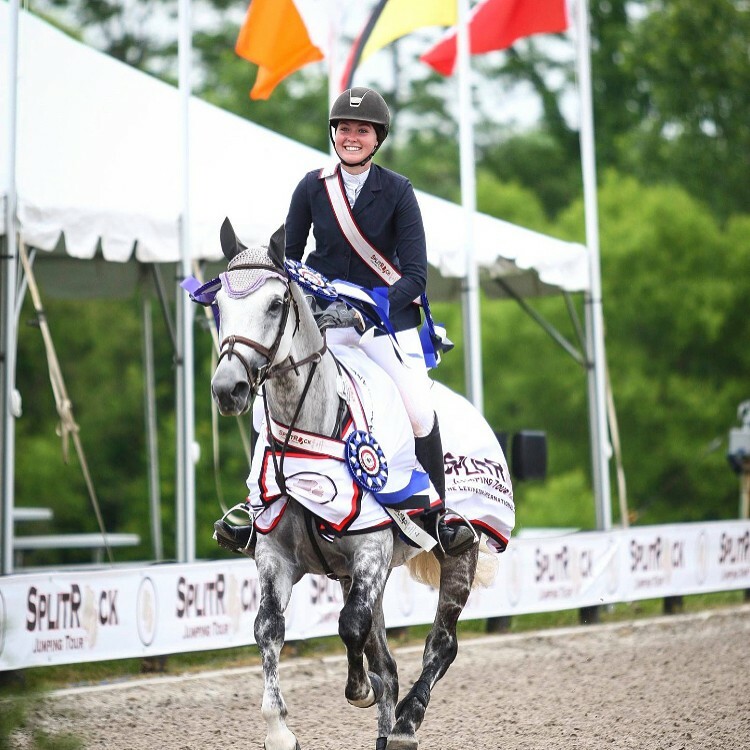 Recently, Holloway rode Bartholomay’s Donnalaris to the win in the $10,000 U25 Young Rider Cup at the Split Rock Jumping Tour (Pictured right: Taylor Pence Photo) and a fourth place finish in the U25 Grand Prix at the Kentucky Spring Classic. Holloway also earned top 10 finishes in 1.30m classes on the talented grey at the Tulsa Rendezvous, Ocala and Kentucky Spring. Richard Rinehart, Carmel, Indiana, previously rode Donnalaris to top three finishes in grand prix competition earlier in the winter at the World Equestrian Center. Bartholomay also owns Pancaspe, a gorgeous hunter that Catherine Rinehart will be showing in the Green Incentive program this season. Holloway also rode Bartholomay’s Cassanova 30 to a second place finish in the$5,000 Johnson Transport Welcome 1.40m in Ocala and top 10 finishes in two other Welcome Stakes in Ocala and two $25,000 Grand Prixs in Tulsa and Ocala. Holloway teams up with George Morris for great experiences with Bartholomay’s horses at top competitions such as The Palm Beach Masters, WEF, Live Oak International and Tryon in May. Last week Carney gave a clinic to grass roots riders at Huntermark Farm in Coal Valley, Illinois, for trainers Janet Rock and Rachel Rock Robinson. Carney heads to Balmoral Park for three weeks of showing at the Showplace Spring Spectacular series. Carney helps several professionals with their horses as well as her own clients showing at the new venue. After showing, Carney heads to the Colorado Horse Park for a clinic then on to International competition at Spruce Meadows in Calgary, Canada. Carney will be the Chef d’Equipe for the trip. 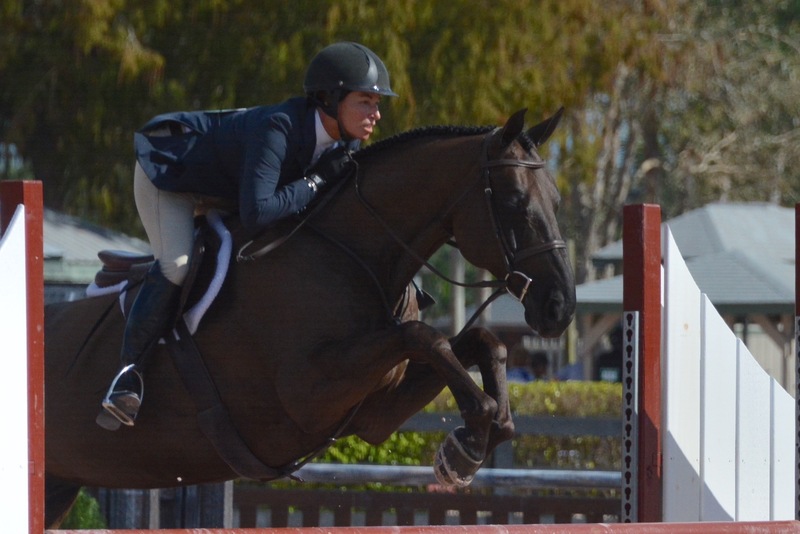 Hunter Holloway will take her Cassevel and VDL Bravo S along with Bartholomay’s Donnalaris and Cassanova 30. Brandie Holloway will take her grand prix mount Lucky Strike for some tough competition during the Pan American and the North American Tournaments. Louisa Brackett and Czechmate at Devon Photo. The Book LLC. 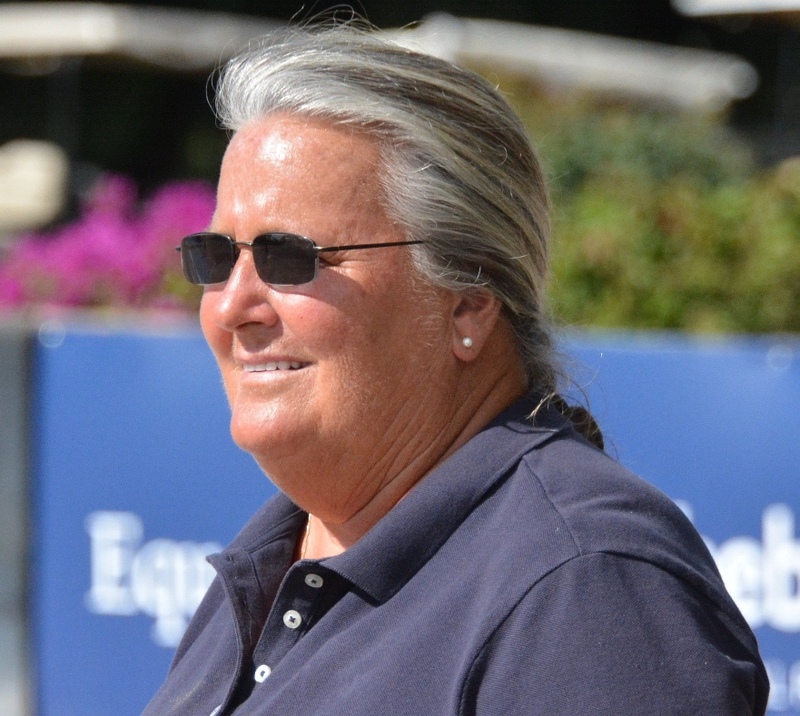 With prior International experience, Carney organized Don Stewart’s rider, Louisa Brackett, Grayslake, Illinois, to head to Thunderbird Show Park in Langley, BC, Canada as part of the US Junior Team headed by U.S. Show Jumping Youth Chef d’Equipe/Technical Advisor DiAnn Langer. 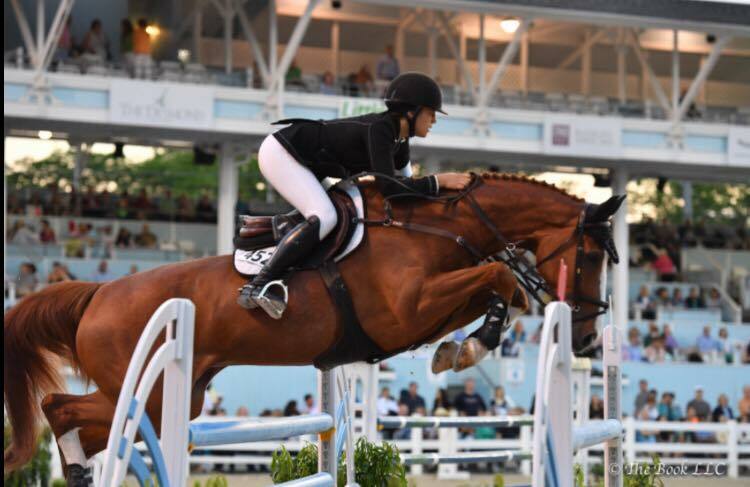 Brackett and Czechmate will compete in the FEI Junior Rider Nations Cup™ held in conjunction with the FEI Children’s Rider Nations Cup™ and the FEI Nations Cup™ CSIO4* Langley during the Odlum Brown BC Open May 31st – June 4th. Brackett leaves for the tour off of a strong finish at Devon, including top ribbons in the Junior Jumpers, equitation and the SJHOF. Carney will then put her judging hat on and head to Anchorage, Alaska July 19-28th. Returning to the Midwest, Carney is honored to be part of the judging panel for the USEF Pony Finals August 8-13th. Carney is a popular clinician for all levels of riding. Photo Chicago Equestrian. 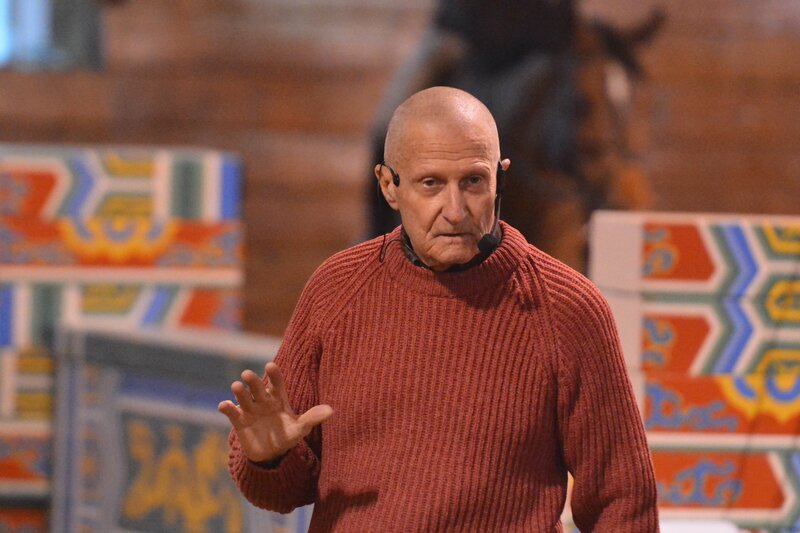 George H. Morris will teach in Chicago at Brookwood Farm November 24-26, 2017. Photo Chicago Equestrian. For more information or to schedule with Diane Carney, email www.dtelluride@aol.com or call 847-922-6167.